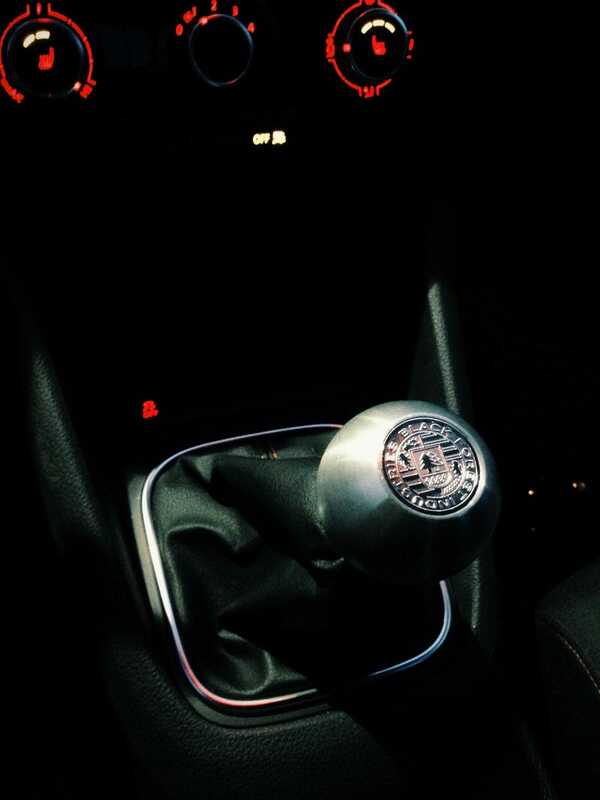 New shift knob installed yesterday! Glorious, weighted shifting is now mine. Now I just need some gloves, because the knob is as icy cold as it is cool. Any recommendations on good leather or stringback driving gloves for cheapish?